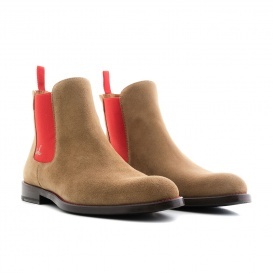 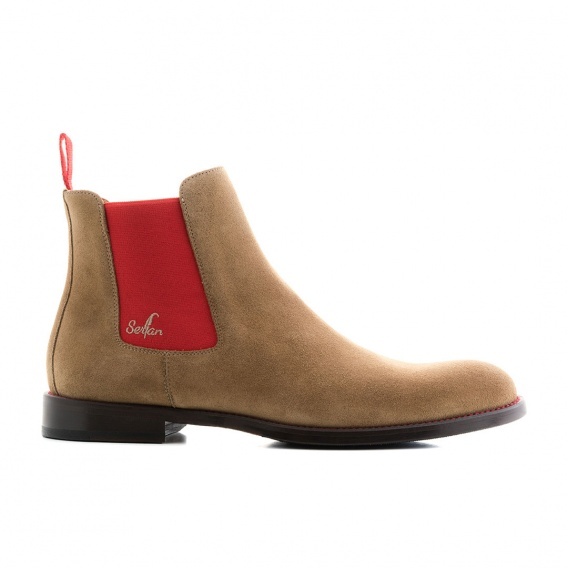 The classy Chelsea Boot in beige and red is a highlight for every outfit. 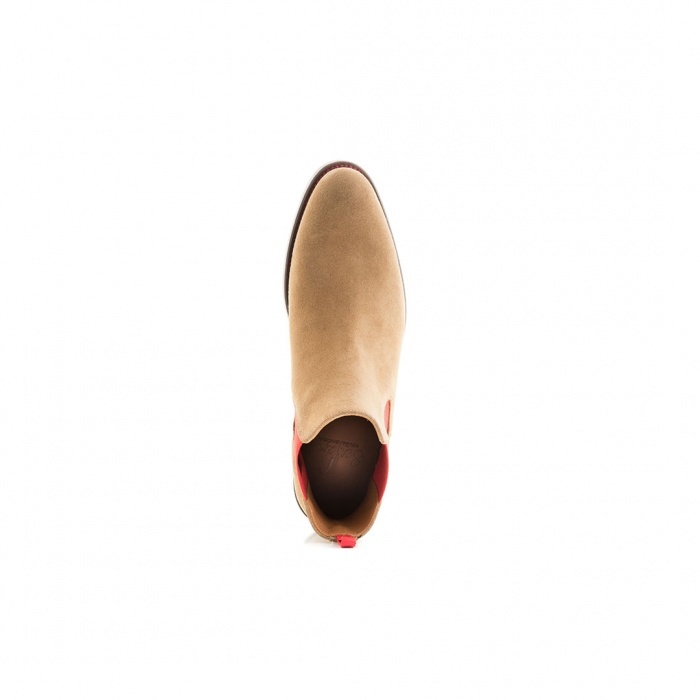 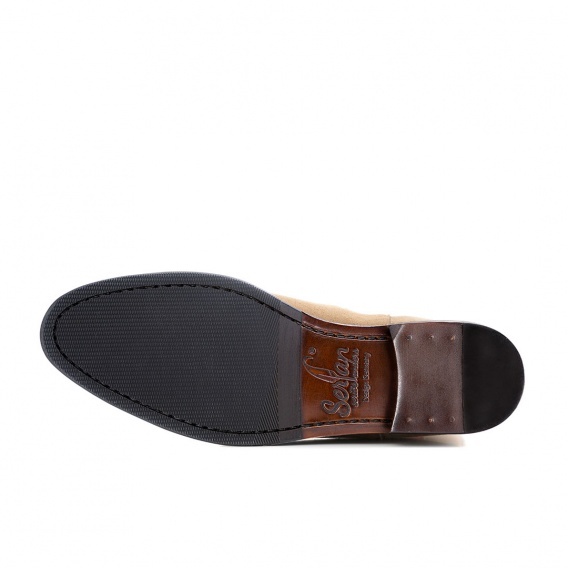 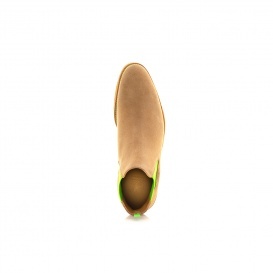 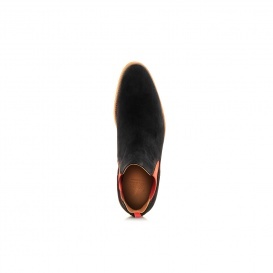 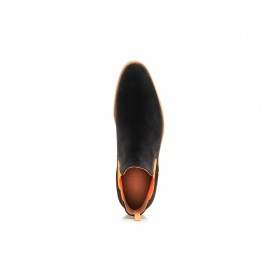 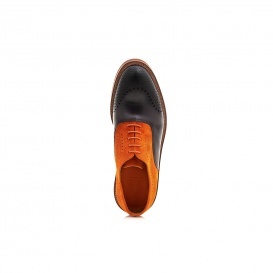 Whether for a festive occasion or in your leisure time, the Chelsea Boot must not miss in your shoe collection! The color combination of beige suede with bright red is goes perfectly with washed-out jeans and a white blouse.